MOUNTAIN VIEW, Calif., June 7, 2013 – After running hundreds of thousands of usability tests, UserTesting.com has uncovered a very common theme among e-commerce sites: many customers are confused about the path they need to take to complete their purchase. StubHub, the world’s largest fan-to-fan ticket marketplace, uncovered a similar challenge as many ticket buyers were not making it through the purchasing funnel. 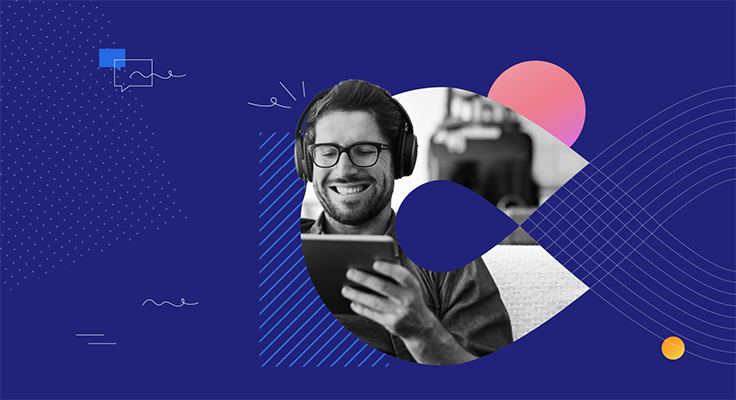 By collecting user feedback from UserTesting.com, and thereafter implementing a small design fix, StubHub achieved a 2.6% increase in conversion and millions of dollars in extra revenue. By listening to and watching UserTesting.com panels on their site, StubHub discovered that a link, labeled “See Details,” was causing confusion and in need of some improvement to boost conversion rates. The “See Details” link’s function was to take buyers to the ticket purchase page, which contained all the information necessary to make the final purchasing decision; however, this critical page was buried in an ambiguous link. “Buyers were not getting to the purchase page because the link looked like the fine print, or the terms and conditions, that no one wants to read,” continued Young. With numerous UserTesting.com video clips exposing the confusing link in hand, Christine Young had the evidence she needed to make the case to update this specific step in the purchasing funnel. After launching a few more tests, StubHub decided to change the “See Details” link to a bright, orange button labeled with the word, “Go”. Soon after implementing the change, StubHub realized a 2.6% increase in conversion rate, which resulted in millions of dollars in extra revenue. Today, the “Go Button” is on every event page on StubHub’s website. 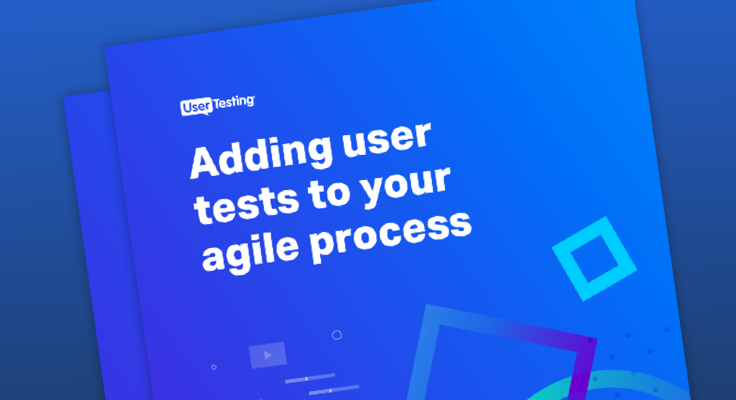 UserTesting.com provides the fastest and most affordable web, desktop and mobile app testing in the market. The company gives marketers, product managers and UX designers, on-demand access to users in their target audience, who deliver audio, video and written feedback on websites or apps in less than one hour. Used by the top 10 web properties in the U.S., UserTesting.com has run hundreds of thousands of usability tests. UserTesting.com is headquartered in San Francisco, CA. User panels are currently available in the U.S., Canada, and the UK. For more information, visit www.usertesting.com.